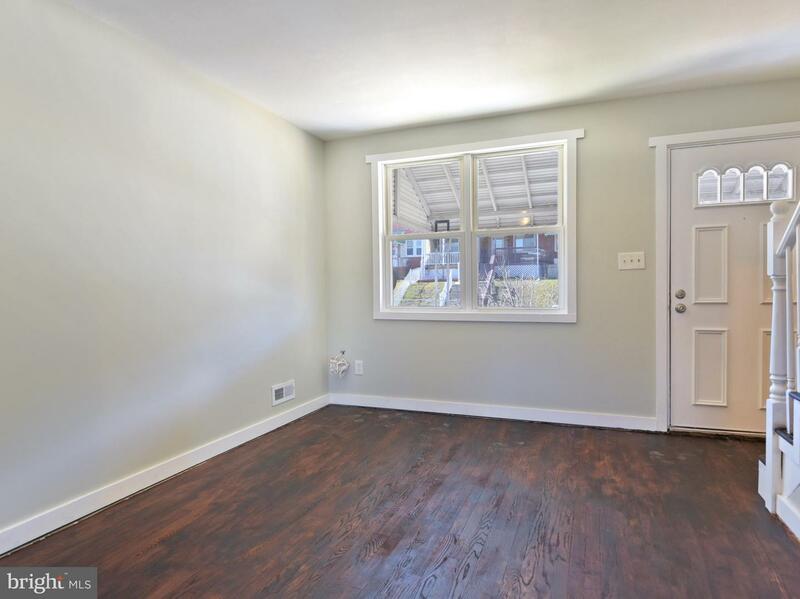 Price Improved! 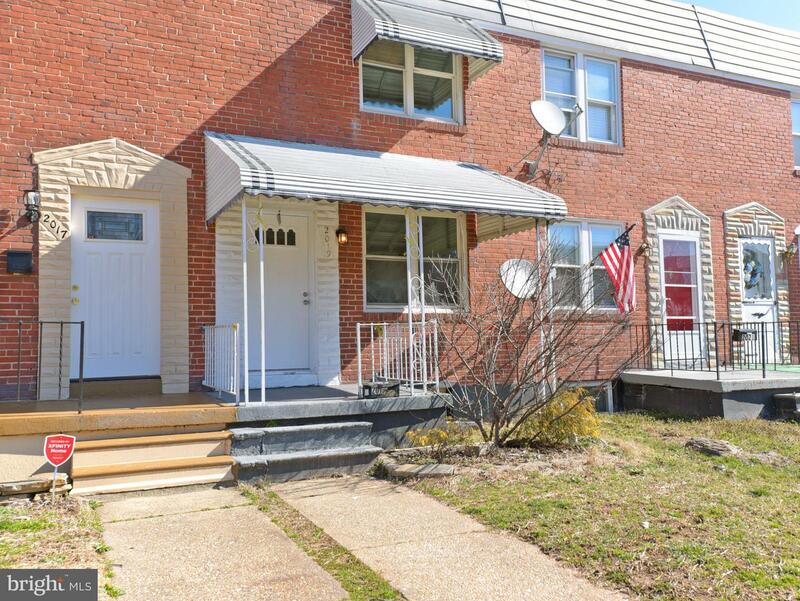 Motivated seller, Come see this beautiful home & bring all offers! 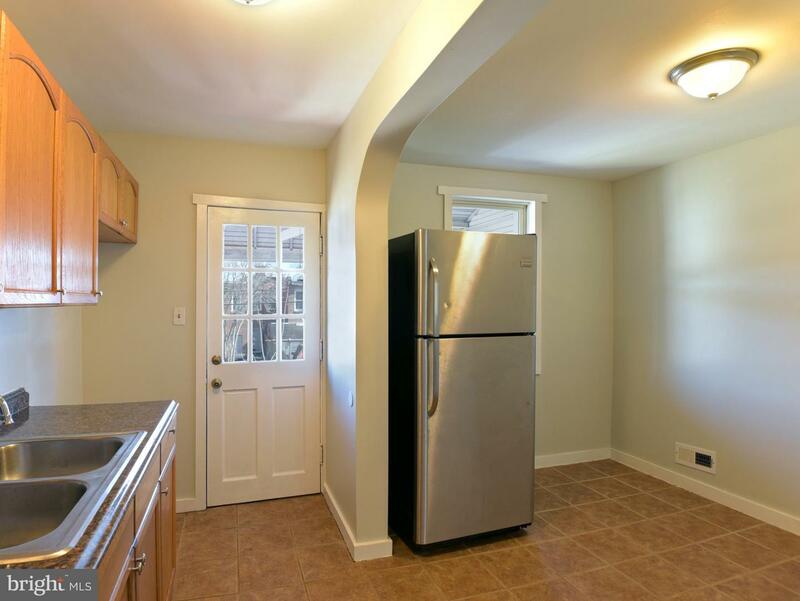 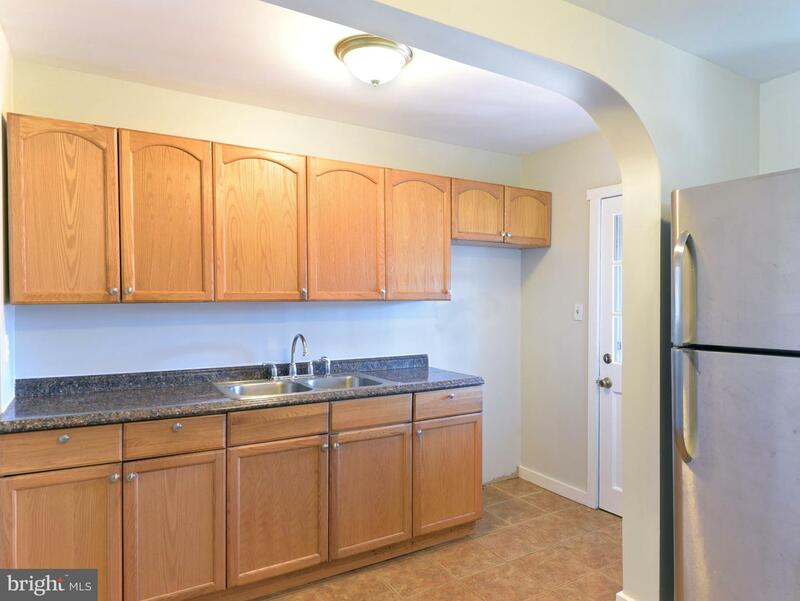 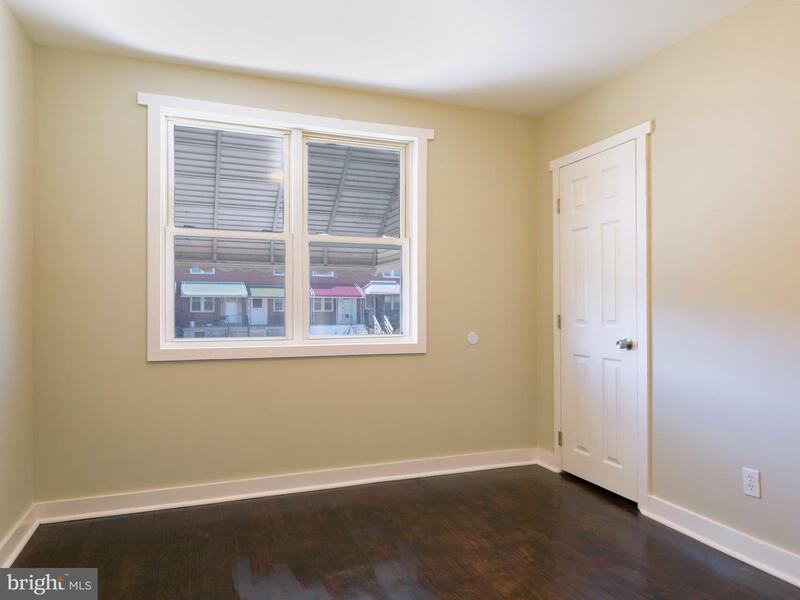 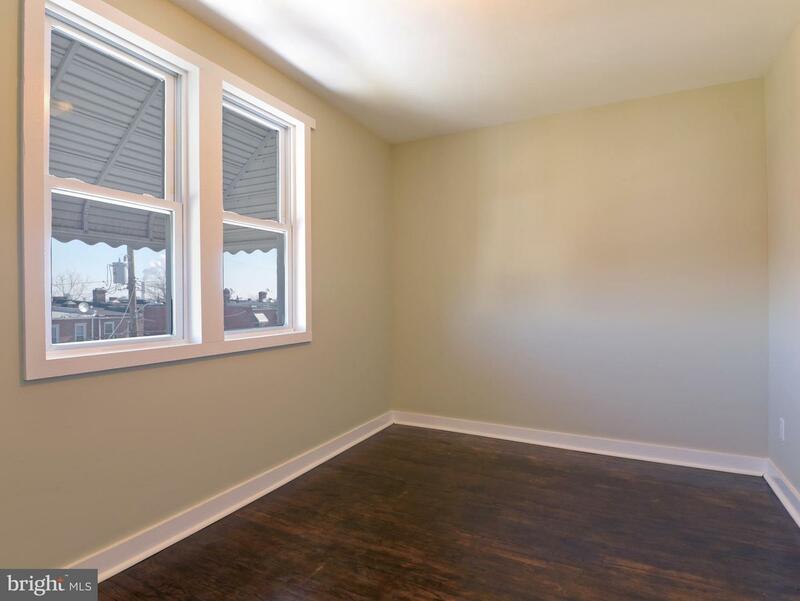 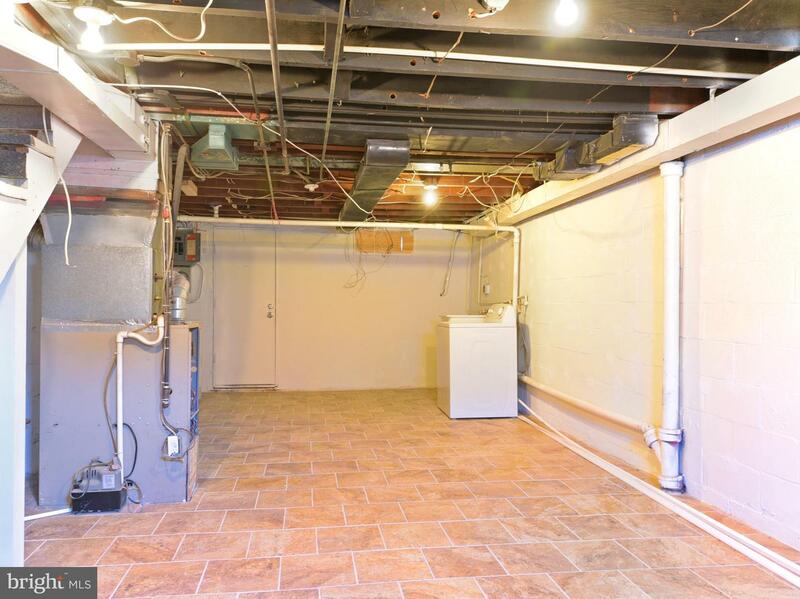 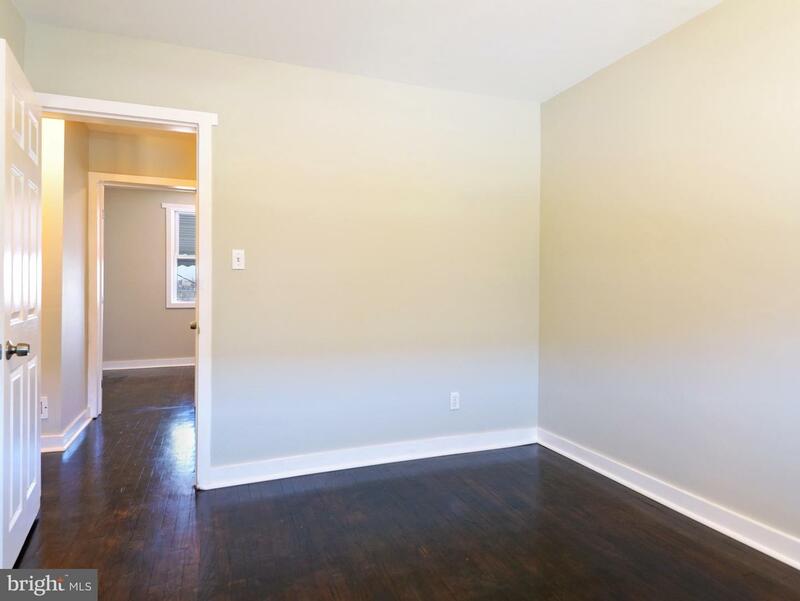 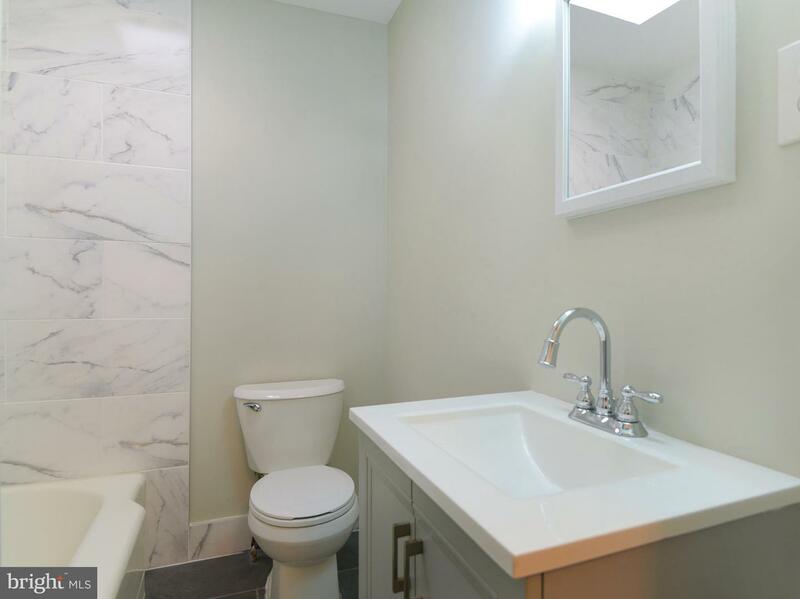 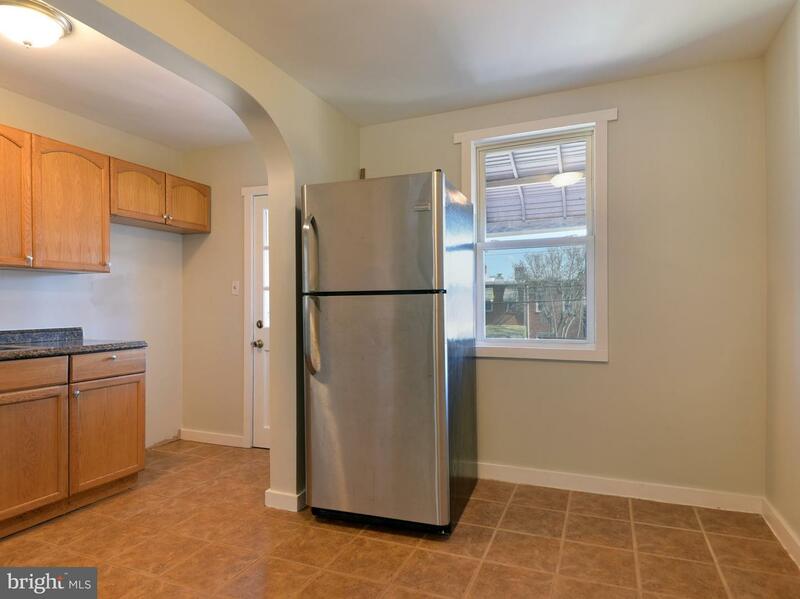 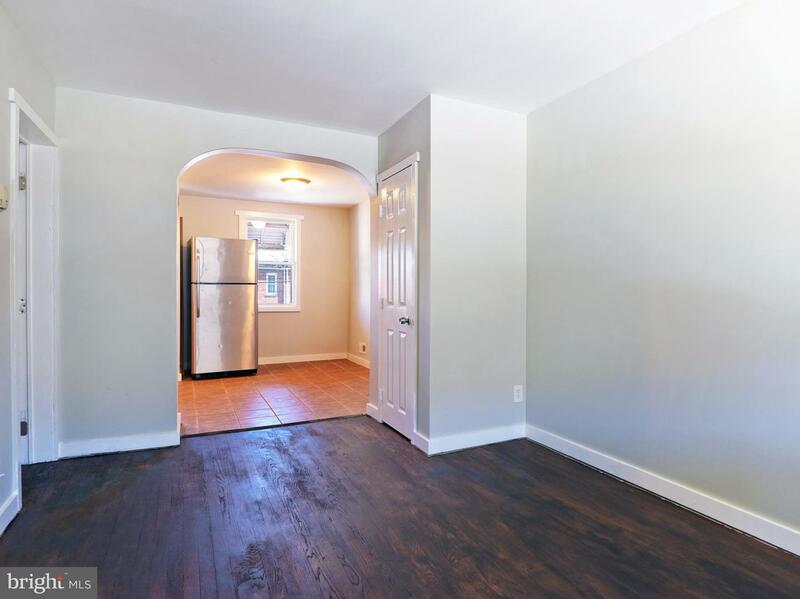 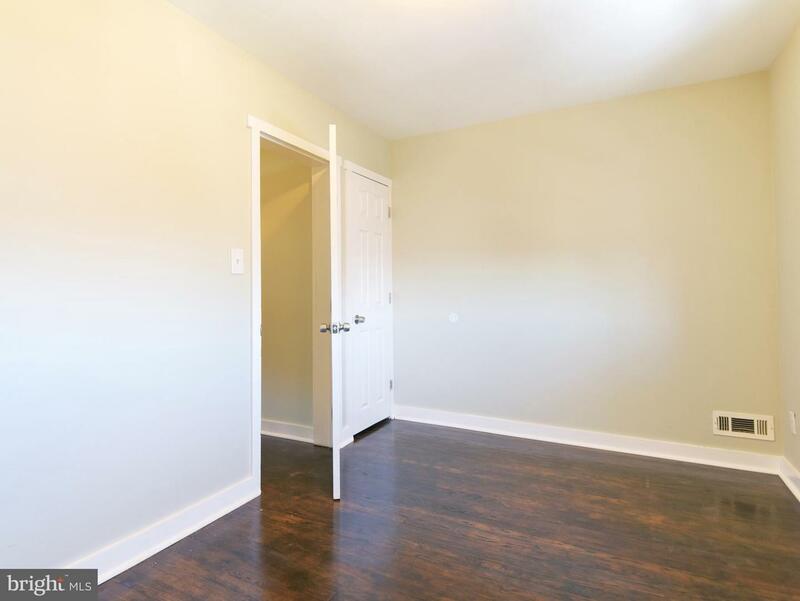 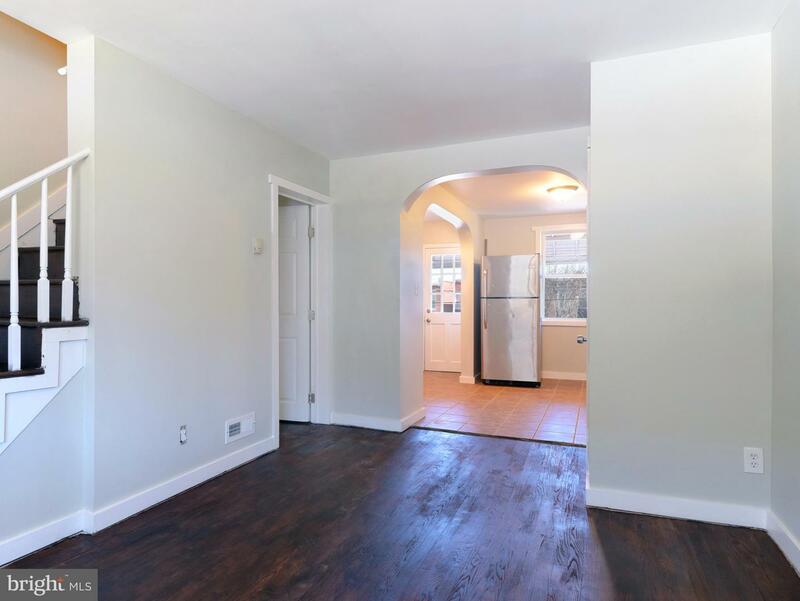 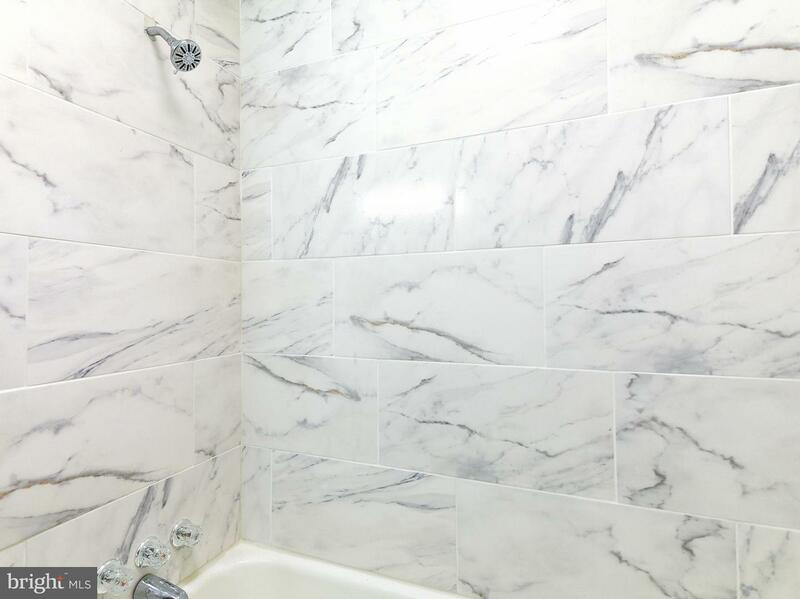 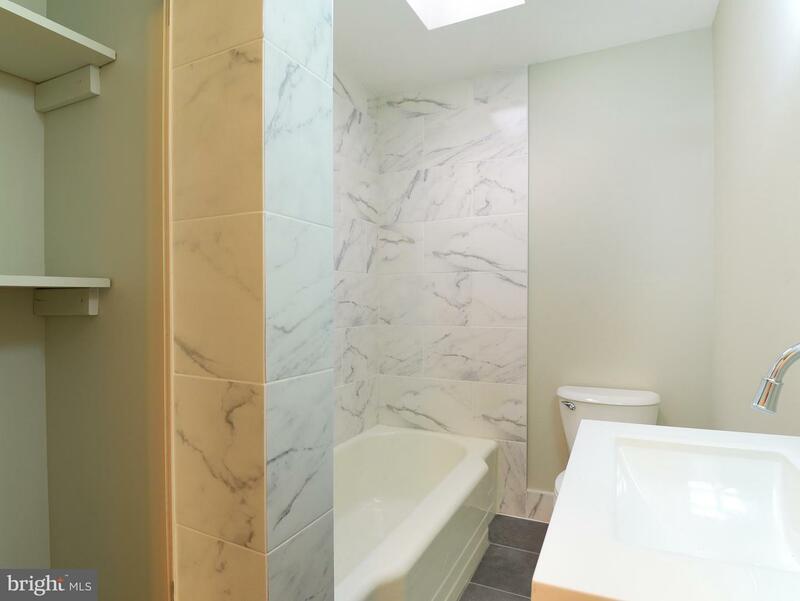 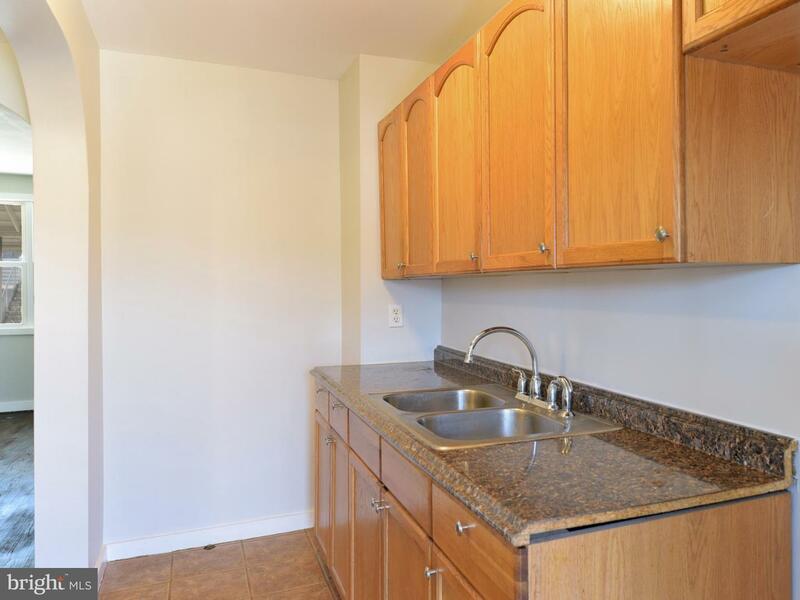 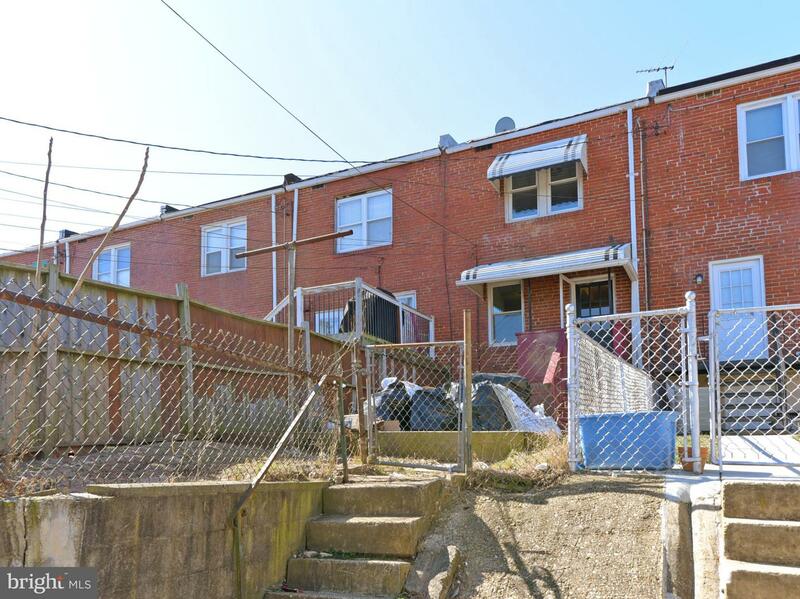 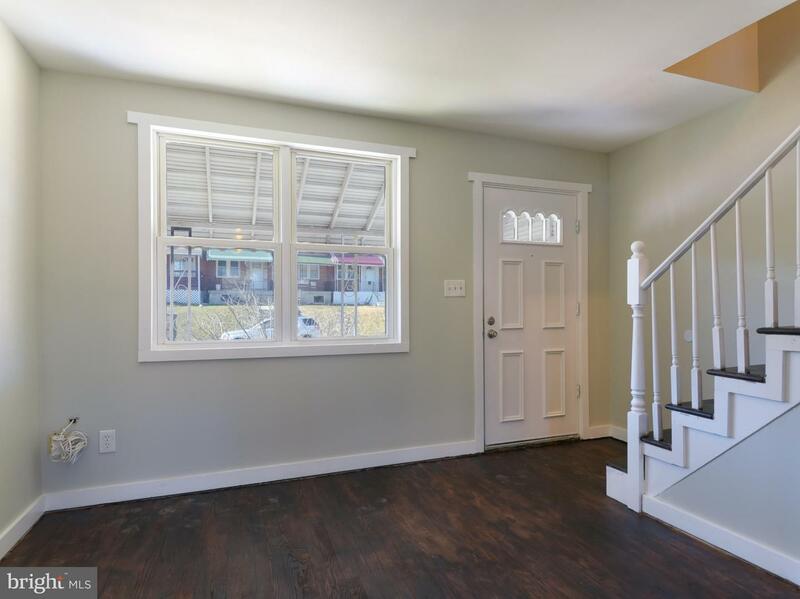 Gorgeous newly renovated top to bottom 2 Bed 1 Bath in Baltimore! 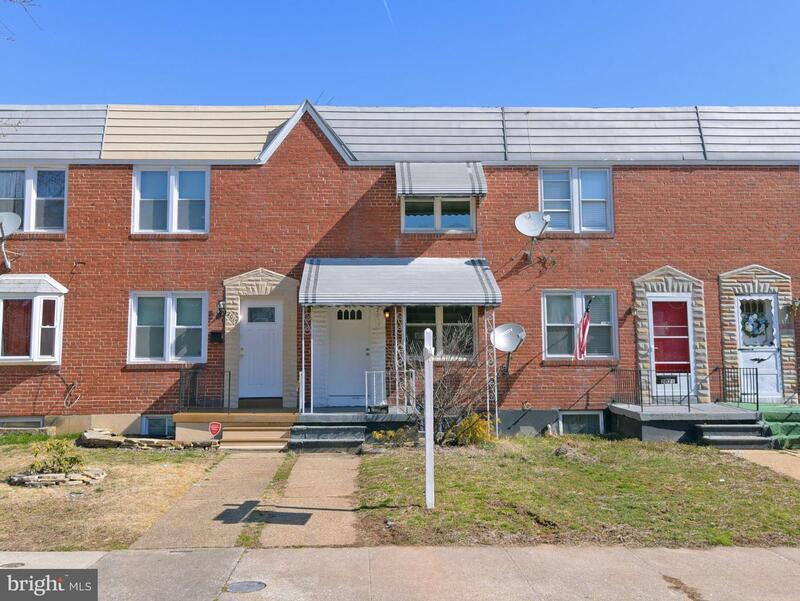 Featuring Central Air, Refinished hardwood floor, light up faucet in the bathroom, fresh paint through out, & finished basement for extra room! 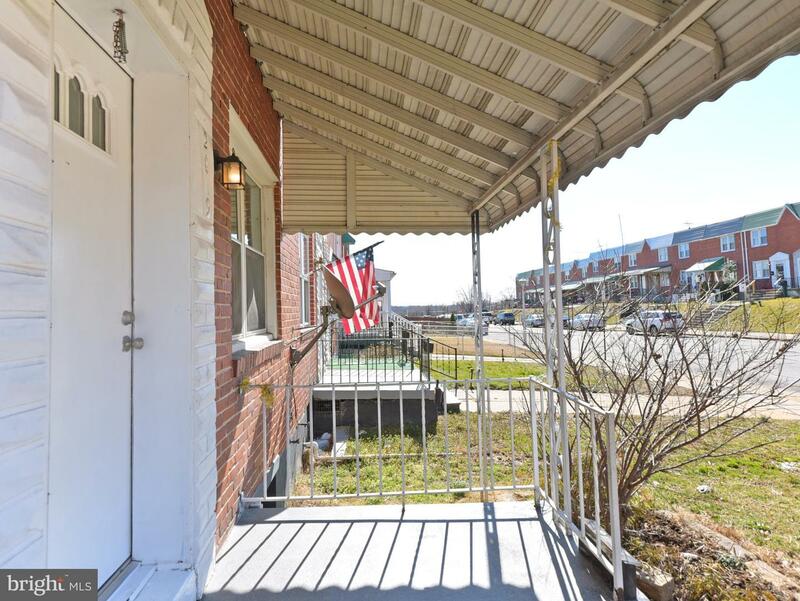 Located 5 mins from Downtown/ Inner Harbor, Perfect for AIRBNB Host, or turnkey Rental property or First time home buyer! 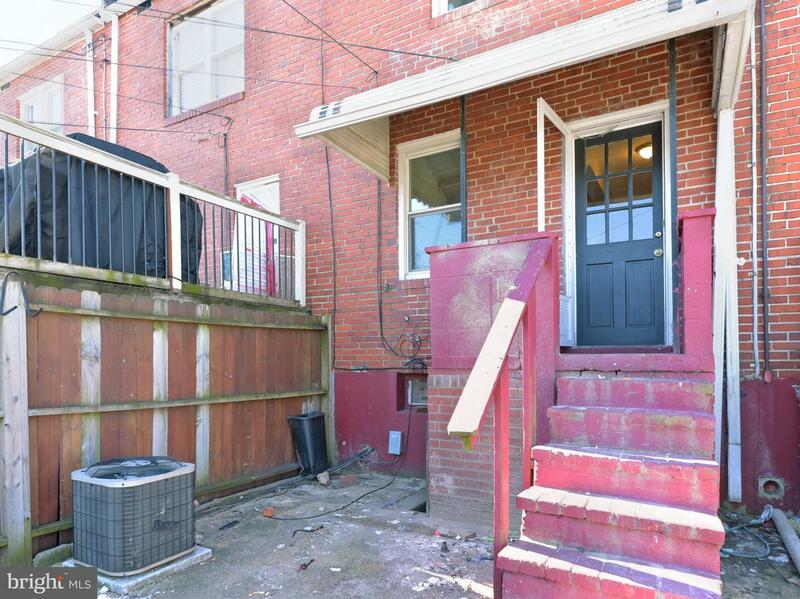 Ask Hans how to get $5000 toward the purchase of this home. 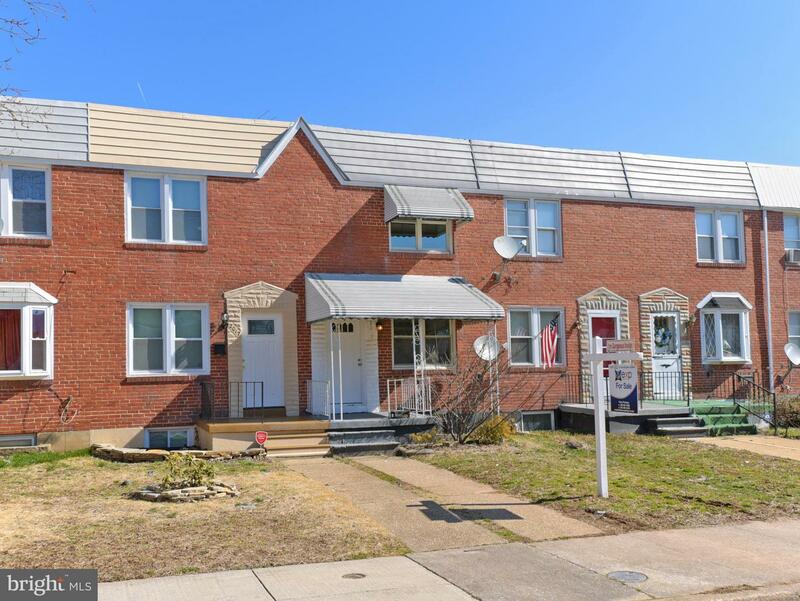 Lease with the right to purchase (rent to own) available for Homes $150k+! 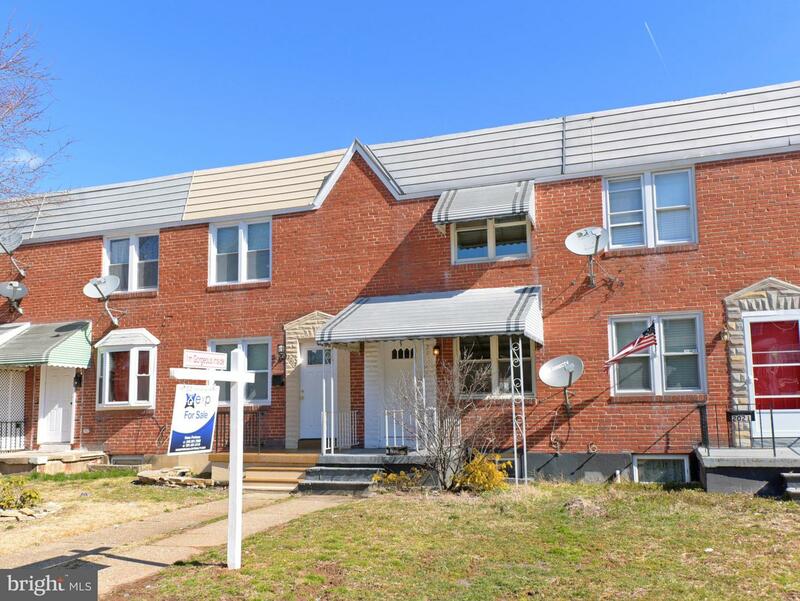 Combo deal may be available with 2825 Hollins Ferry Rd.